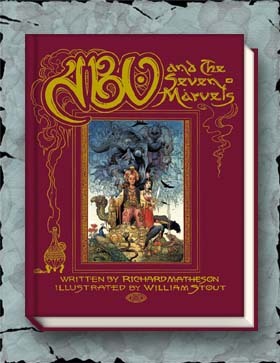 Gauntlet presents Richard Matheson’s previously unpublished novel for Young Adults, ABU AND THE 7 MARVELS. 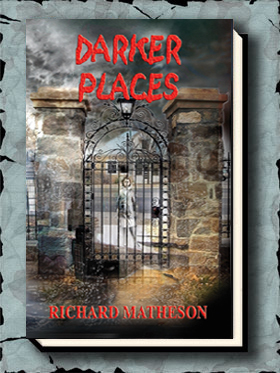 Like Y/A novels by Stephen King and Dean Koontz this is actually a book for Matheson fans of ALL ages. The novel revolves around the quest for the 7 marvels of the world, which Abu must find to win the hand of the princess he loves. He’s thwarted every step of the way by the evil Vicar, but has the help of one of Matheson’s most memorable characters, an ancient genie whose best days are far behind him. A crotchety old codger, the genie nevertheless meets Abu’s needs, though the accommodations are not first class (a magic rug that unravels and a swaybacked horse just to name a couple). Matheson’s fertile imagination really shines in this wonderful tale that is bound to become a timeless classic. Not only did Stout create a wonderful full-color cover for ABU, but there are also 8 full-color interior illustrations and 19 half-page black and white drawings illustrating every chapter. How did you come up with the idea for ABU? Richard: ABU was, in 1961, planned as a cartoon — which never was made. The story was devised by me and Willam F. Nolan – who (will) have a co-credit on the story in the book in the next printing. Years later, I wrote it as a novel but it has to be a good 40-plus years ago. The characters in ABU are great. I really enjoyed Zardak and the Genie. Which character in ABU did you have the most fun creating? Richard: I think I had the most fun creating and writing the old, cranky, inept genie. I think he’s pretty funny. 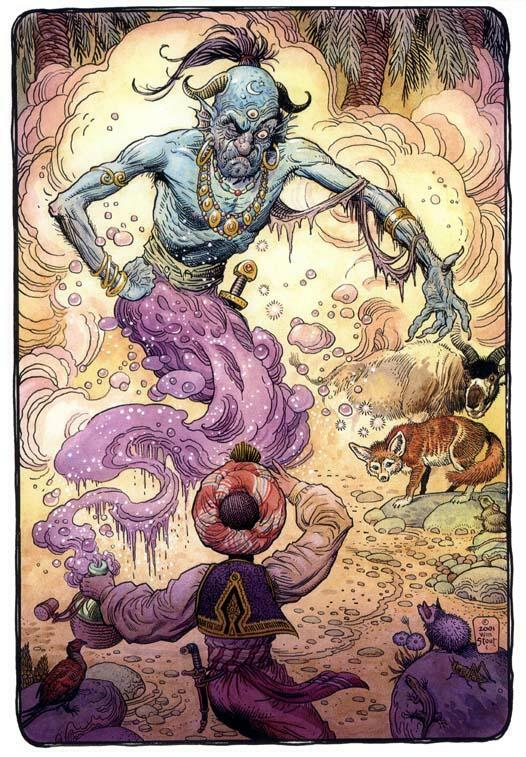 What was it like to work with William Stout. Did his illustrations accurately portray the mental images you had while writing ABU? 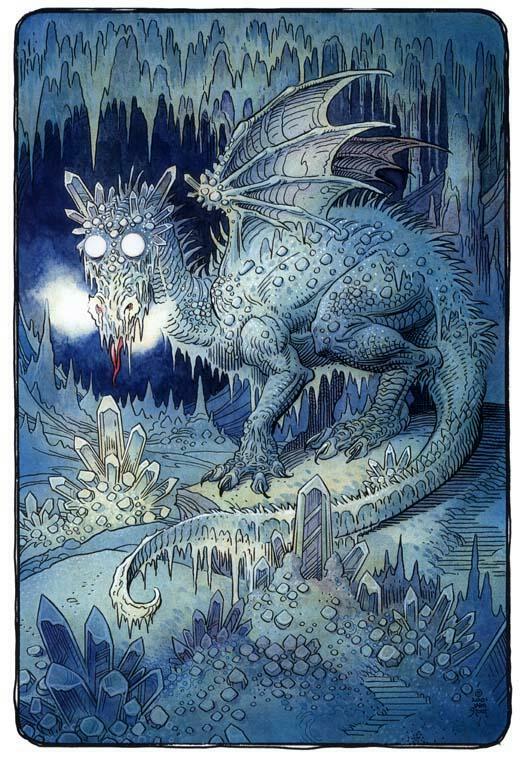 Richard: William Stout’s illustrations are marvelous. I couldn’t ask for more. Do you think ABU will eventually be made into a movie? Richard: I plan to submit ABU to various animation producers. I hope it will be made into a feature — with my screenplay. I think there is a nice moral basis for ABU. I am pleased with that. I hope it is a point not lost on children. That LOVE is the most important marvel in the world. 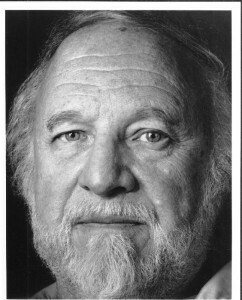 I understand that Richard Matheson is one of your favorite writers of all time.Â What was it like working with him and illustrating his vision of ABU’s world? William: For most of my life I have been a huge fan of Richard Matheson’s writings (going all the way back to “The Incredible Shrinking Man” andÂ his classic “Twilight Zone” work”). Richard was very kind in allowing me to pursue my own interpretation of his work. 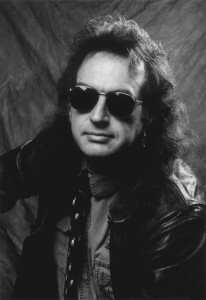 I think that this freedom inspired me to do my best work, if only to honor Richard. I’m told that there were originally going to be fewer illustrations in ABU than appear in the final version of the book. What made you decide to include more? 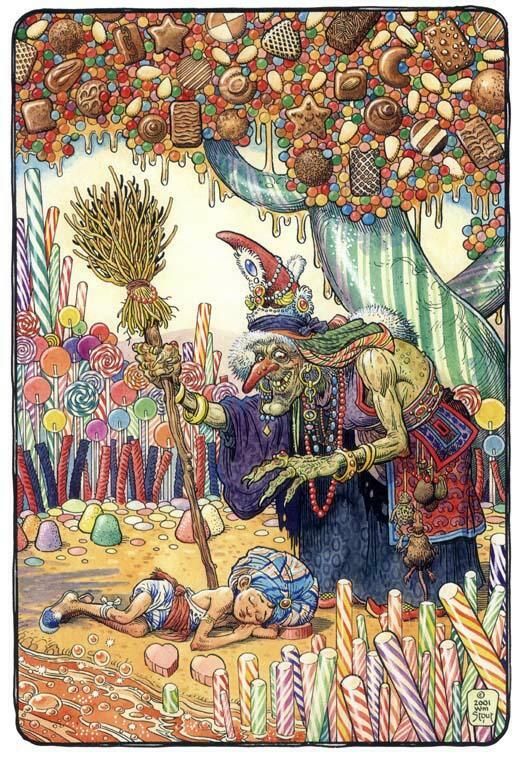 William: For decades I have been a big collector of children’s books; specifically turn of the century children’s books, the ones illustrated by such magnificent artists as Arthur Rackham, Edmund Dulac and William Heath Robinson, to name a few of my favorites. The one thing these wonderful volumes all have in common is lots of pictures! The original number of illustrations required by my contract was eight. Upon reading the book and creating the illustrations I began to feel that the book would be too sparsely illustrated for a children’s book. 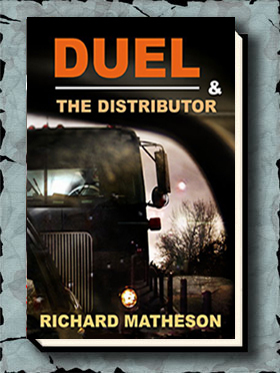 This was Richard Matheson’s first children’s book (and Gauntlet Press’, too), so I thought more illustrations were necessary for this book to do justice to Richard’s efforts and for the book to make its proper impact upon the marketplace. Mr. Matheson told me that his favorite character in ABU AND THE 7 MARVELS was the Genie. Which character was most fun for you to illustrate? William: For me it’s a tie between the cranky genie and the steer-eating giant. My original inspiration for the genie was the old character actor William Demarest from Preston Sturges’ films and the “My Three Sons” television show. Boy, could he do an entertaining “cranky”! I always like my work and concepts to be different from everyone else’s, so I gave our genie a third eye. The third eye concept is deeply rooted in mysticism (appropriate for a genie that is several thousand years old, I think) and usually represents second sight or the ability to have mystical visions. Richard’s description of the giant just tickled the heck out of me. I envisioned him quite clearly, popping whole cows into his mouth as if they were popcorn. I couldn’t wait to draw him!